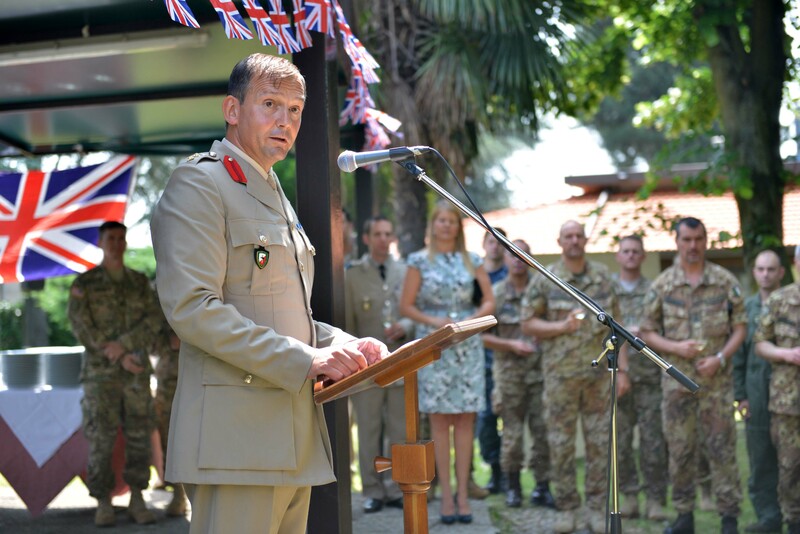 SOLBIATE OLONA (VA), 08th June 2016 - Today at the “Ugo Mara Barracks” in Solbiate Olona (VA), home of the NATO Rapid Deployable Corps Italy (NRDC-ITA), the multinational Staff celebrated Queen Elizabeth II Official Birthday. Queen Elizabeth (Elizabeth Alexandra Mary) was born in London on the 21st of April 1926 and her parents were the Duke and Duchess of York, later King George VI and Queen Elizabeth. Elder of their two daughters, Elizabeth was educated privately at home. Her father acceded to the throne after the abdication of his brother Edward VIII in 1936. 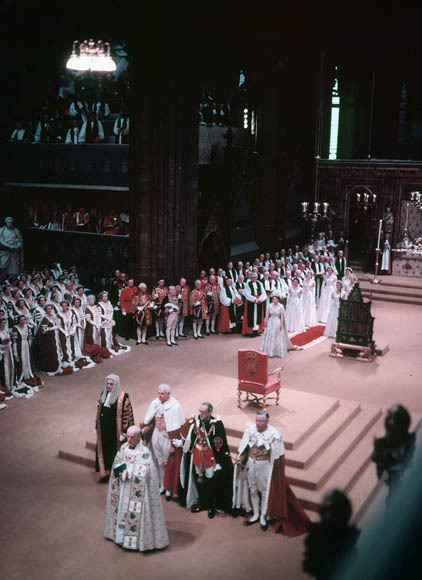 After the death of his father (6 February 1952, she became Queen Elizabeth II although the ceremony took place on the 2nd June 1953 in Westminster Abbey.